Mercia Diving Club, in Nottingham, welcomes all qualified divers regardless of organisation / agencies. All new beginners are also welcome. Diving will take you to new places and introduce you to new friends who will share your fascination for exploring and discovering the vibrant and exciting realm beneath the sea. It is an experience like no other on our planet and MERCIA Diving Club in Nottingham can take you there. Whether you are interested in becoming a scuba diver or if you already hold a diving qualification - MERCIA Diving Club welcomes you. 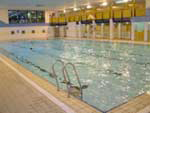 We meet every Thursday evening at Carlton Forum leisure centre from 9.00pm to 10.00pm. Call in and see us we will be happy to show you around, bring your swim gear and have a swim while you're here. 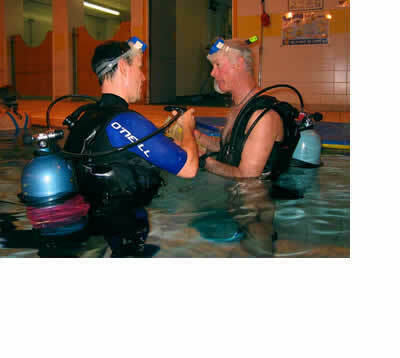 Mercia diving club have been in Nottingham for over 30 years and in that time can Boast a 100% safety record thanks to the extensive training programs employed at the club, and the excellent facilities we have at Carlton Forum leisure centre. The club was formed as a family club not just for scuba divers but also for all members of the family which may want to get involved with extra club activities, and today this is still the case with several family group members, boasting an annual membership of over 70. 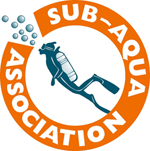 Mercia Diving Club Mercia diving club is a member of the Sub-Aqua Association (SAA) one of Britain's premier diver training agencies with internationally recognised certification through CMAS. With over 30 years of diver training our instructors can call on, to help maintain a high standard of training from novice diver to instructor grades. Mercia diving club also welcomes divers who have trained with other agencies. You may have done a course abroad and looking for some one to dive with, or you may not have dived for some time and would like to start diving again. You can become a mercia member and dive with your own certification. The calendar events here are taken from the club Facebook page. Please create events in Facebook to add to the calendar here. Mercia diving club meets every Thursday night at Carlton Forum leisure centre from 9.00pm to 10.00pm with exclusive pool time where new members can learn the basic skills of scuba diving in a safe environment with an instructor. Basic training in the pool will take several weeks depending on your ability but there is no rush, the aim is to be comfortable and confident with the skills before you go into open water. Running along side the pool sessions are the class room sessions from 7.30pm to 8.30pm, here you will learn the theory side of diving. Once the pool and class room sessions are completed you will be able to start the open water sessions, this is were you will put into practice all the skills learnt in the pool on a one to one basis with an open water instructor, at this point you will have achieved the basic diver qualification. From here, as a Mercia diving club member trained through the SAA system you can develop your skills to achieve more advanced qualifications right up to instructor. Although Mercia diving club can only train members through the SAA system any none SAA member will still be able to develop their skills either by crossing over to the SAA or, in most cases, the club can help develop your qualifications with the agency of your choice. New member prices include the mandatory SAA Training materials, and training record/logbook binder. "Full NEW Mercia membership" fees apply, however, membership will be valid to the end of the following year. 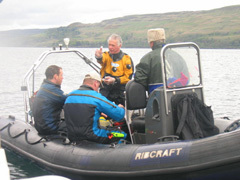 Dive charter boat operating in Scapa Flow, Orkney, Scotland. Full package including accommodation and mini-bus. Jim is responsible for the smooth overall running of the club. He ensures that the club operates according to the club rules and constitution, arranges and chairs all committee meetings, produces an annual report for the AGM, ensures all committee members clearly understand their roles and responsibilities, encourages and supports members of the committee in carrying out their agreed tasks, provides a casting vote at committee meetings if required and ensures that all club activities are for the benefit of the club. Andy is responsible for determining standards of safe diving procedure. He ensures the safety standards are observed in practice, arranges an interesting and varied programme of diving activities with the Training Officer and Trips organiser. He can sign off qualification books and issue qualification certificates. Martin is responsible for assisting in the management of club diving functions. He is responsible for all aspects of training and safety, organises the pool training on club nights, organises training lectures, open water training and tests, and written examinations. He helps ensure members are aware of training opportunities and encourages appropriate advancement. George is responsible for administering membership activities within the club, endeavouring to complete membership process prior to lapse, he arranges and administers membership renewals, provides the sound financial management of the branch, plans and monitors branch income and expenditure, provides updates on the branch's financial position to the branch committee meetings, prepares an 'Income and Expenditure' and 'Balance Sheet' for presentation and approval at the branch AGM and ensures the branch's equipment is adequately insured. Trevor's responsible for maintaining the clubs 2 boats and keeping all associated equipment in full working order, advising the committee of any issues or problems. He defines and documents routine maintenance tasks, maintains an Inventory of all club equipment, encouraging other club members to contribute to maintenance tasks. He ensures all equipment is correctly maintained and renewed as necessary. 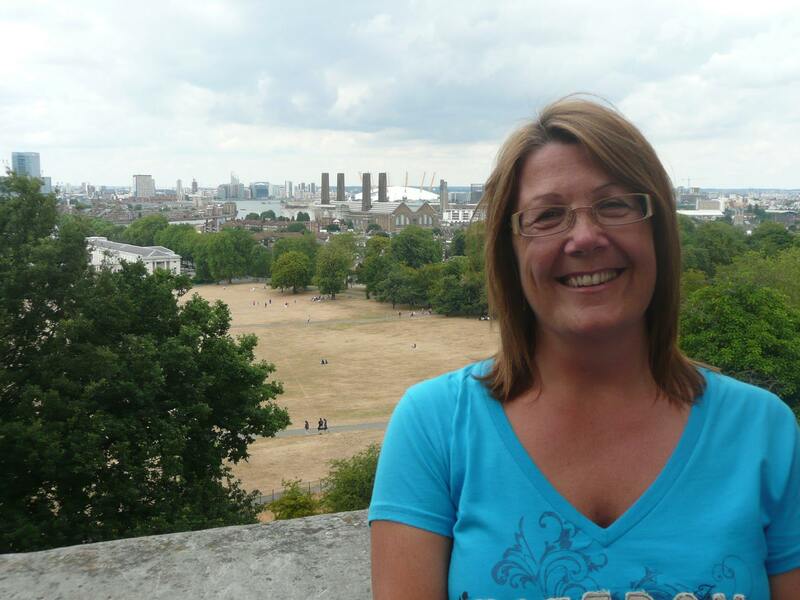 Lesley is responsible for keeping an archive of club documentation and minutes, Keeping an up-to-date membership database and distributing contact lists to members at regular intervals, keeping track of medicals (certificate of fitness to dive section) for all club members. Lesley provides a welcome letter and pack to new members, this includes: club rules, costs, membership, use of pool, times of club meetings, pool opening times, committee membership with key contact numbers, medical requirements, website address, local dive shops etc. Telephone Martin: 07734 107308, Andy: 07969 784383 or George: 0115 9521695. Mercia diving club is an active diving club, we have two 5.85 metre dive boats designed and built to our own specification both with 135 optimax low emission 2 stroke engines, mapping GPS, fish finder and VHF radios. Each boat can comfortably carry 6 fully kitted divers to and from dive sites maintaining speeds of up to 30 knots. It's the most fun you can have with your clothes on! Mercia diving club organize dive trips all around the UK from Cornwall to Scotland, Wales, Ireland, and the Red Sea. Where possible caravan accommodation is used allowing none diving members of the family to come along, this is also a good opportunity for skill development, and most importantly to have fun. To see photos from some of our previous trips, please see the gallery page. Please check the calendar page, here, for details about upcoming trips. Your membership has not yet been confirmed. The member directory is only visible to confirmed members. Please check and confirm your details. Details entered here will only be visible to logged in and approved club members.